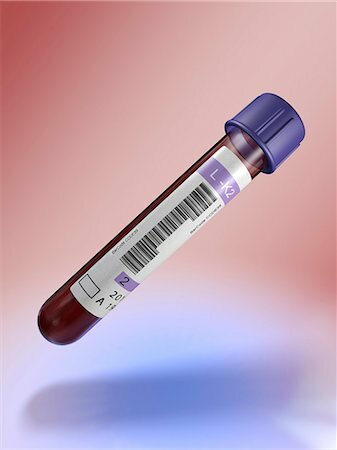 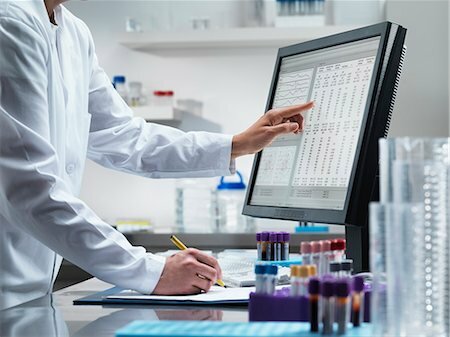 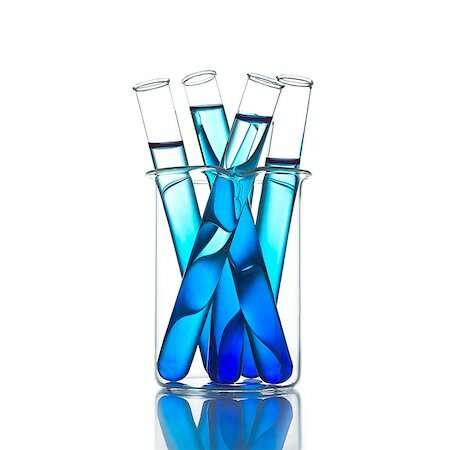 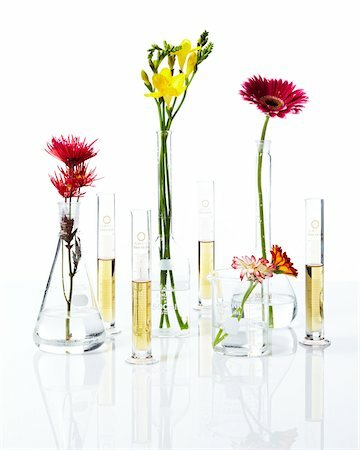 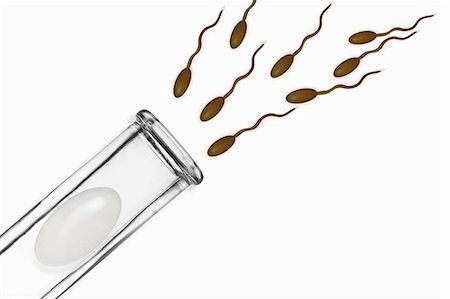 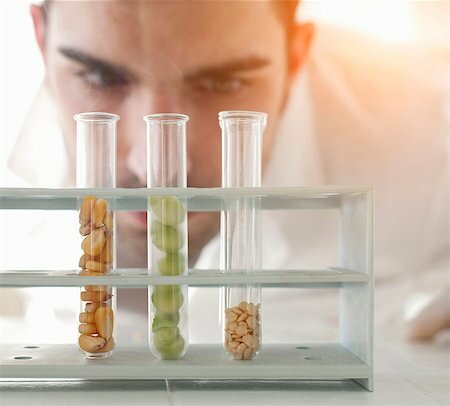 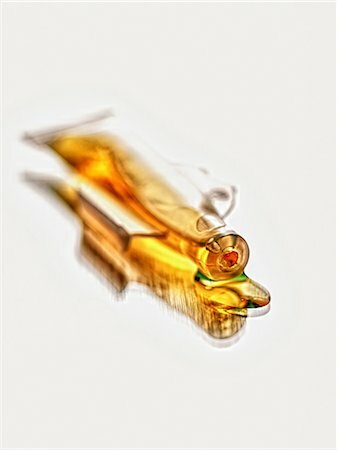 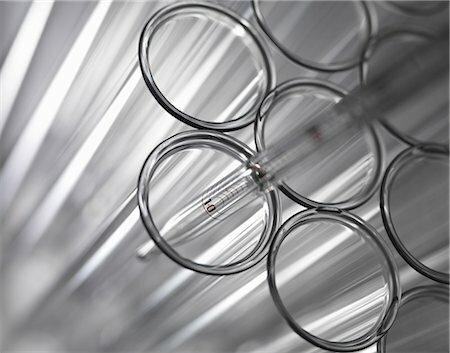 Medical test tube with blood samples, computer artwork. 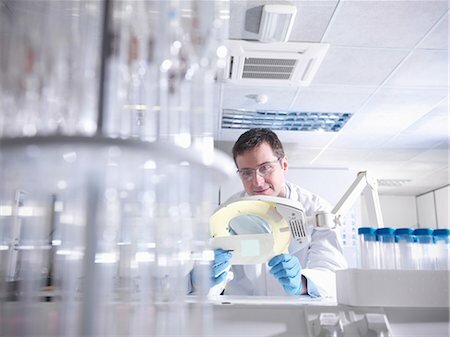 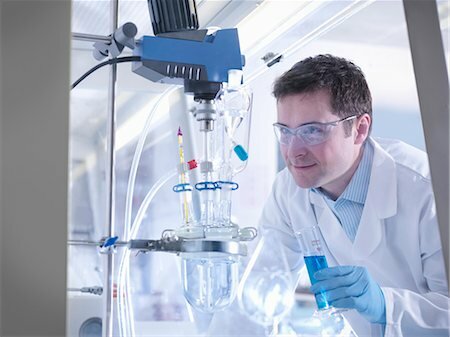 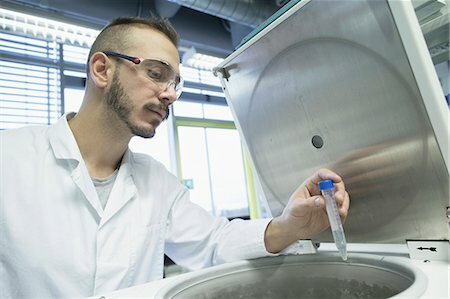 Scientist holding a multiwell plate containing samples for analytical testing in a laboratory. 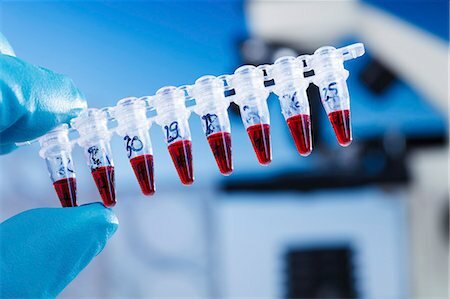 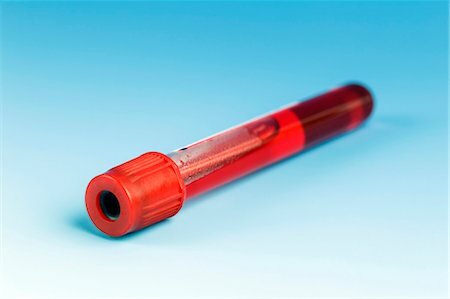 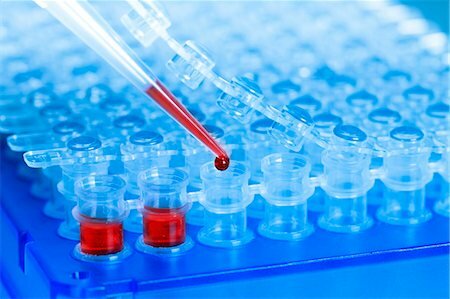 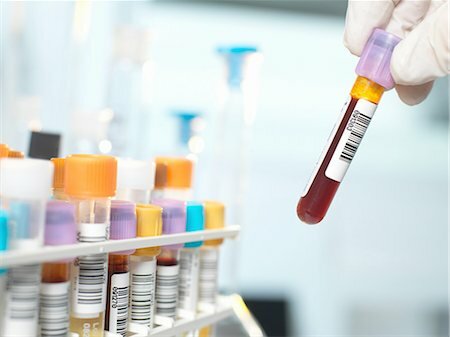 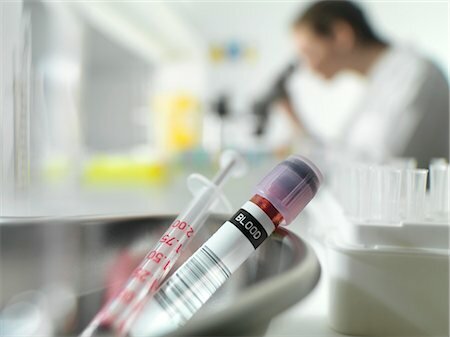 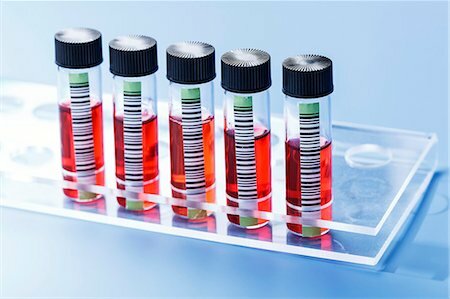 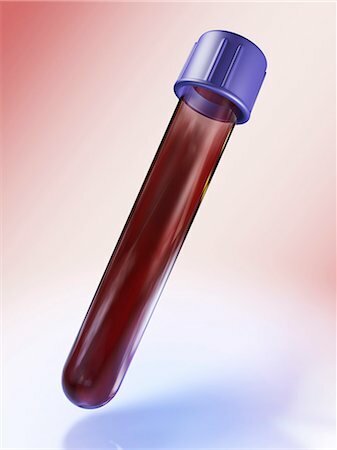 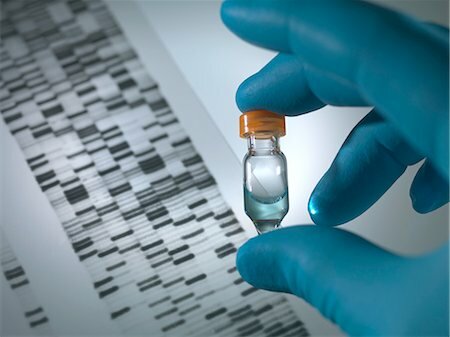 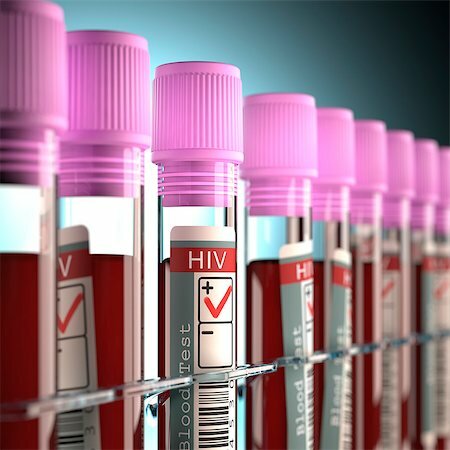 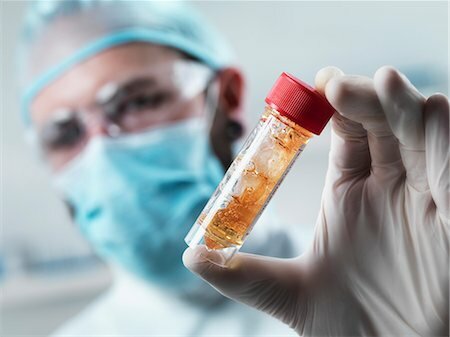 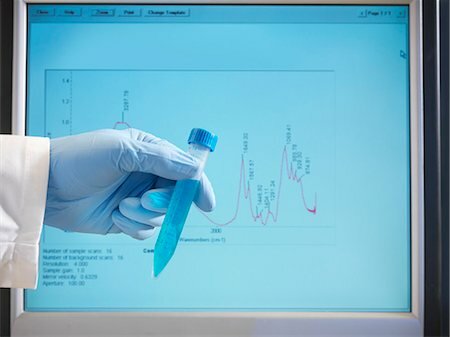 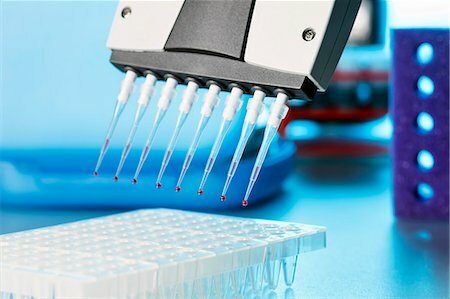 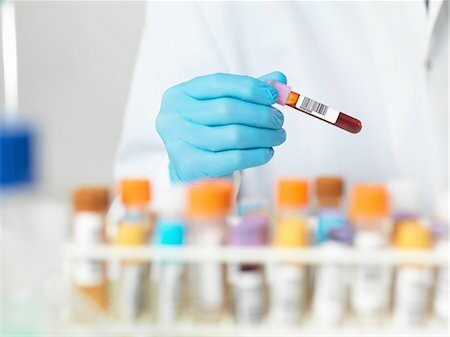 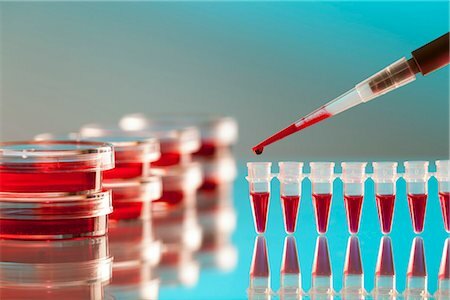 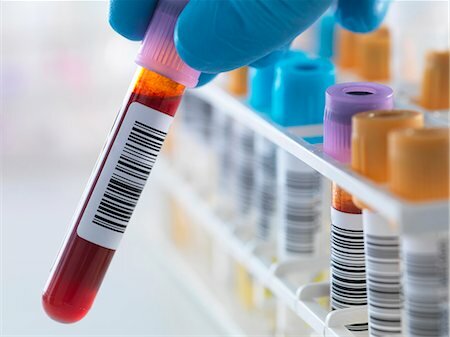 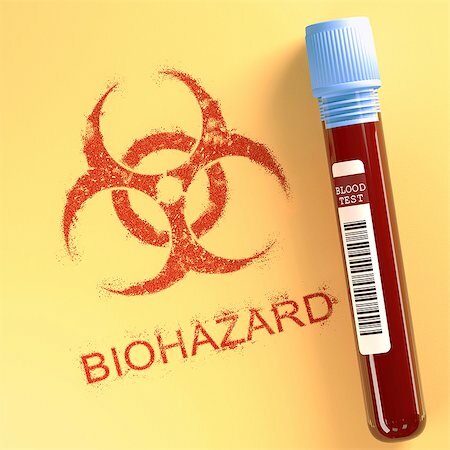 Blood samples in tubes to test for HIV (human immunodeficiency virus), computer illustration. 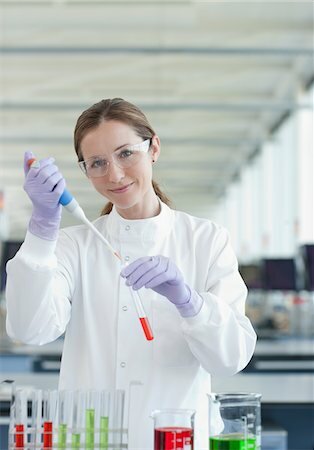 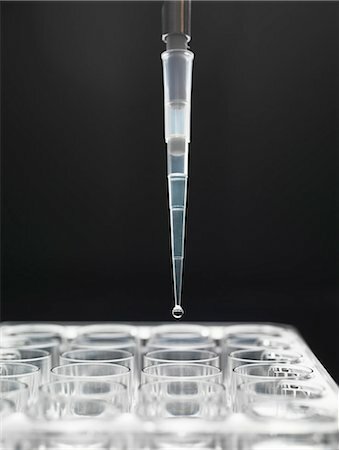 Graduated pipette placing a sample into test tubes in a laboratory. 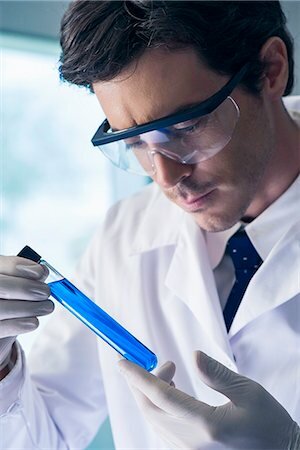 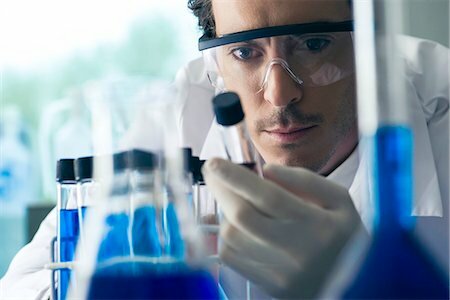 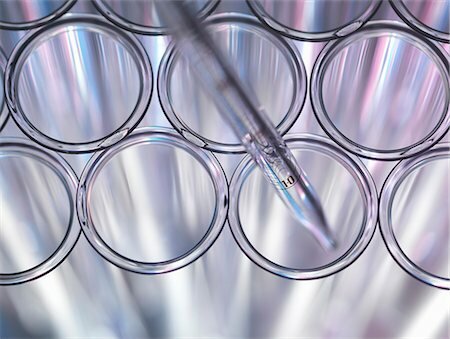 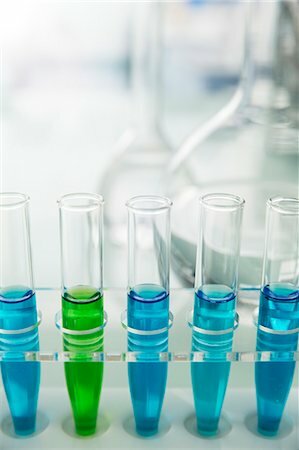 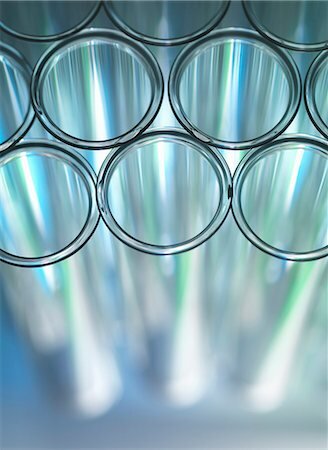 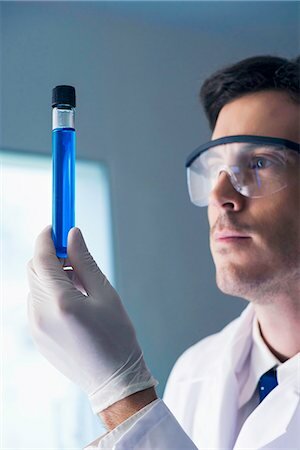 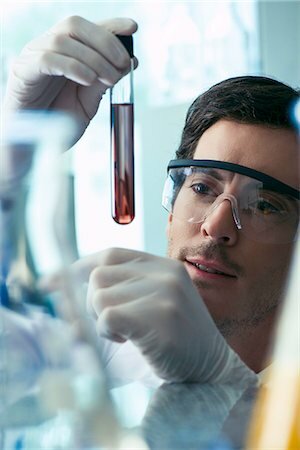 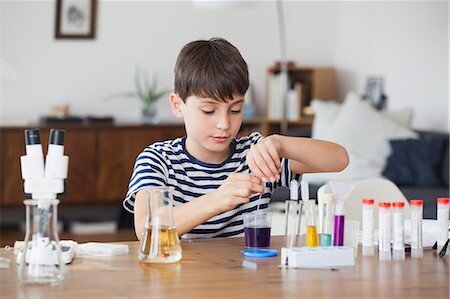 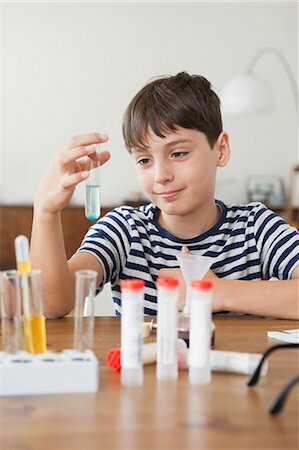 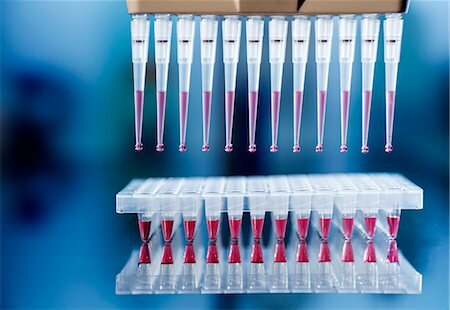 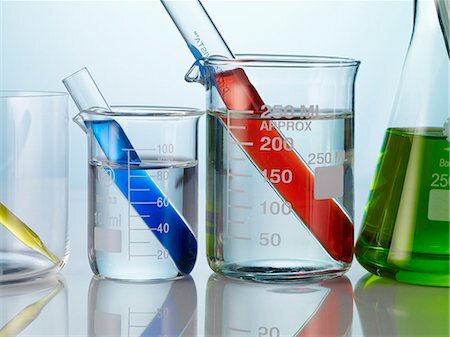 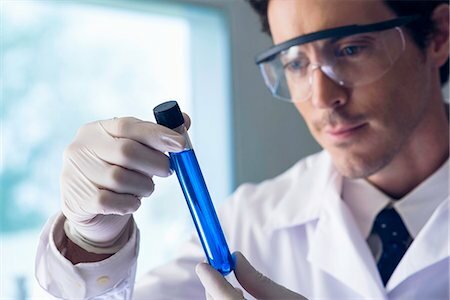 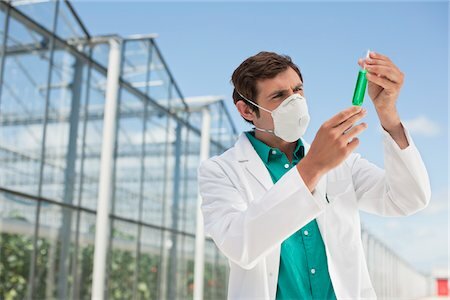 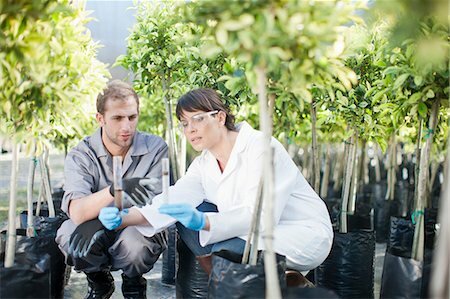 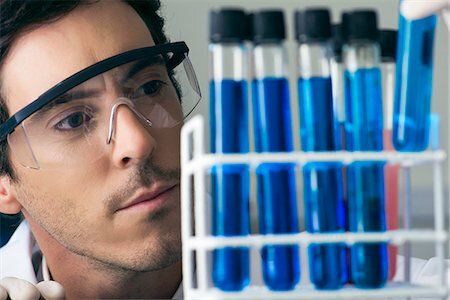 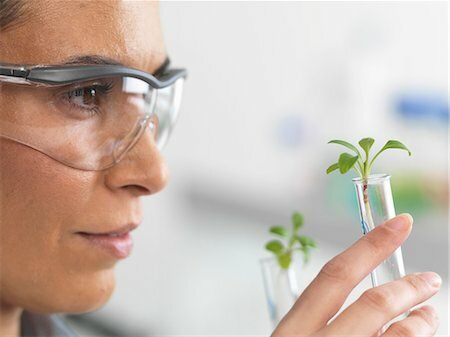 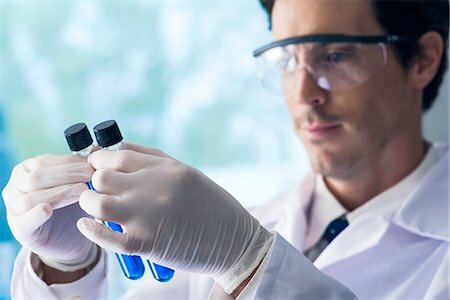 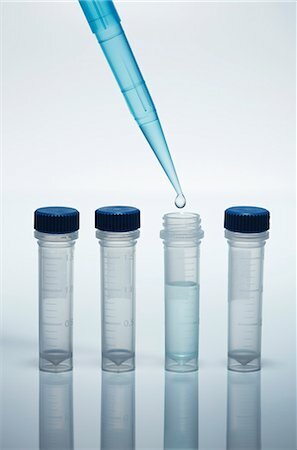 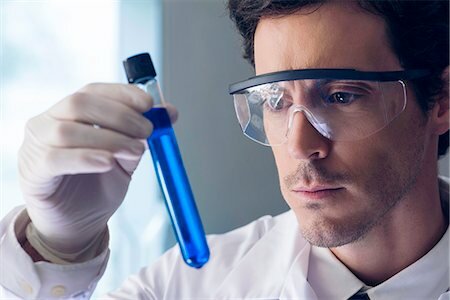 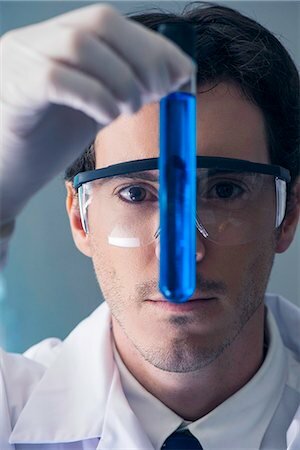 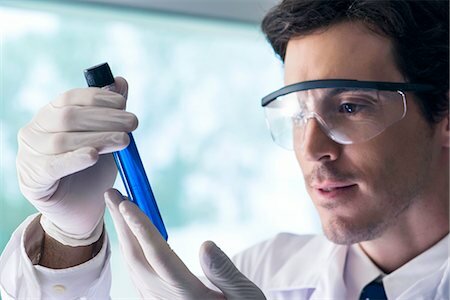 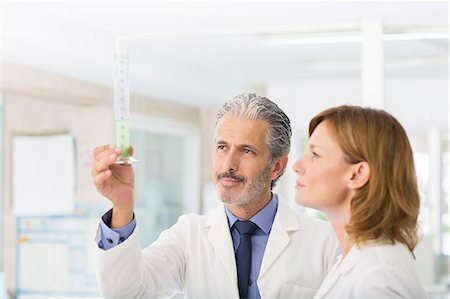 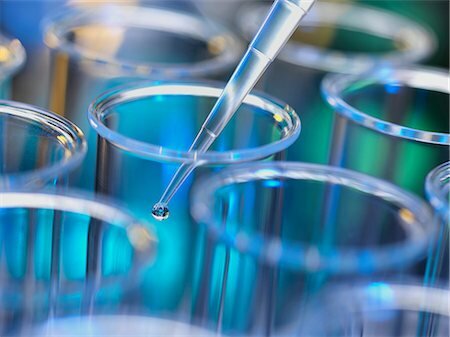 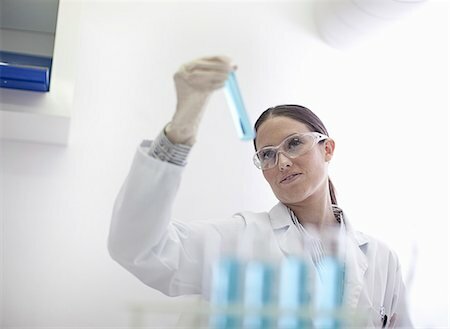 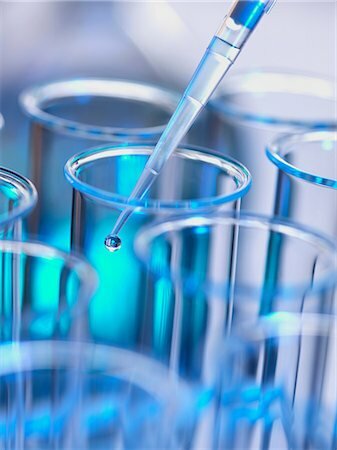 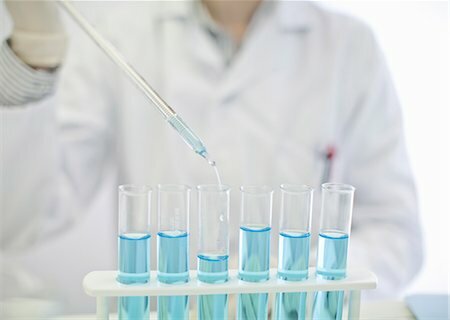 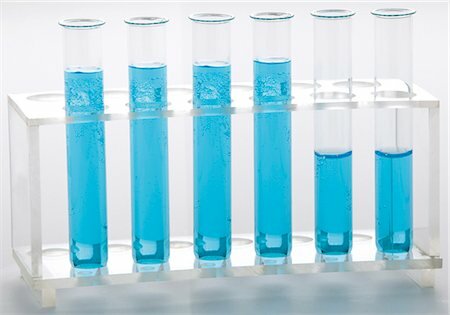 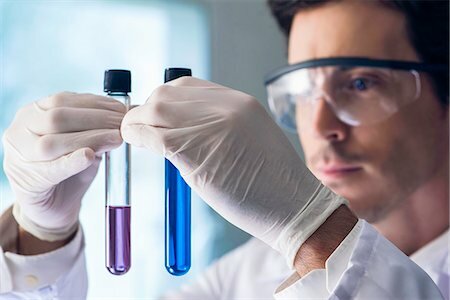 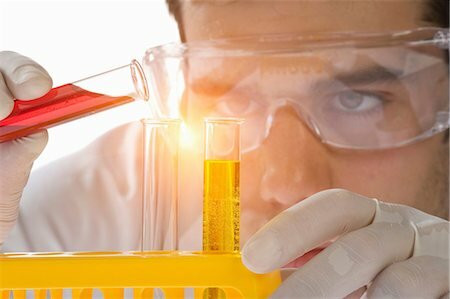 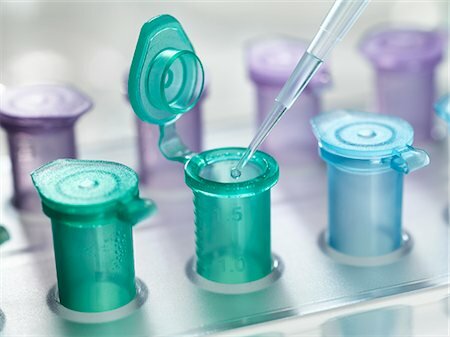 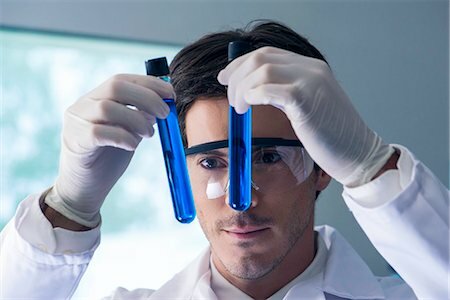 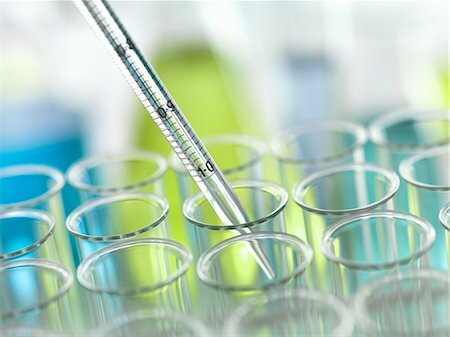 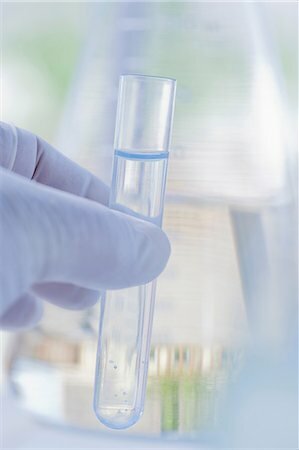 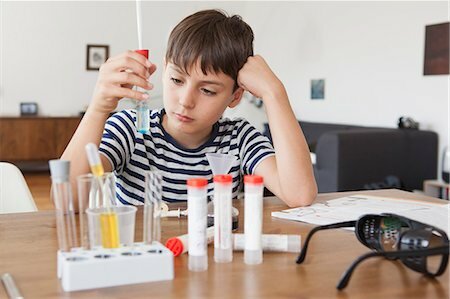 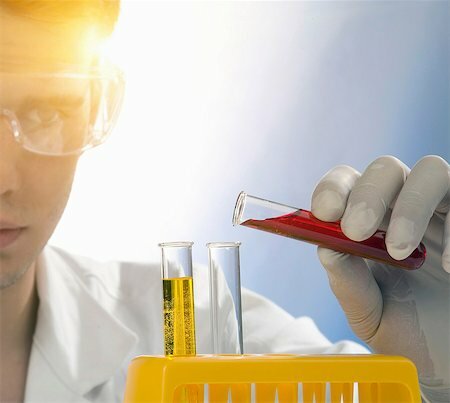 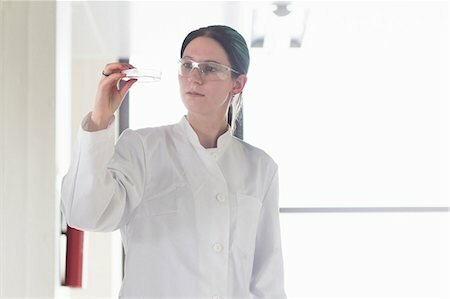 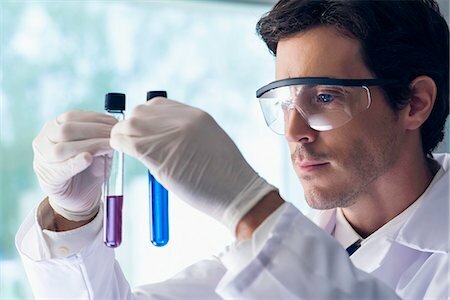 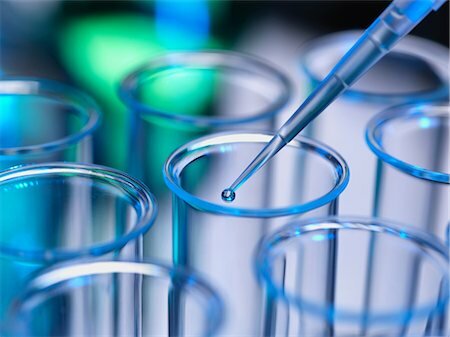 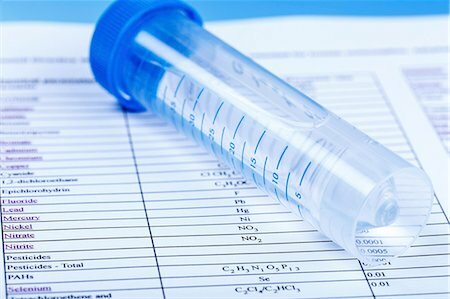 Pipetting liquid into a test tube. 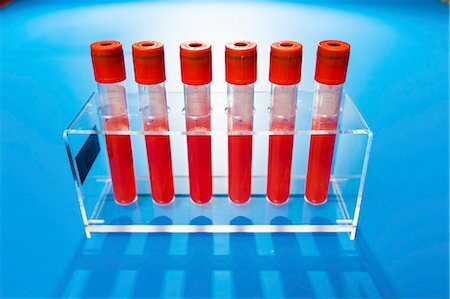 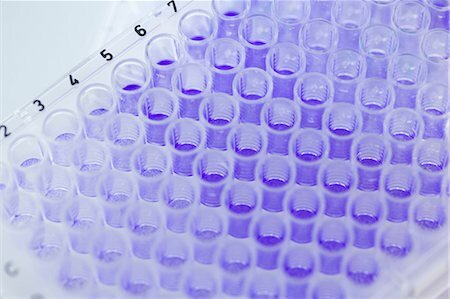 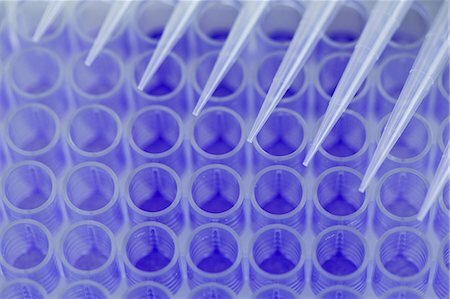 Blood samples in vacutainer tubes against a blue background. 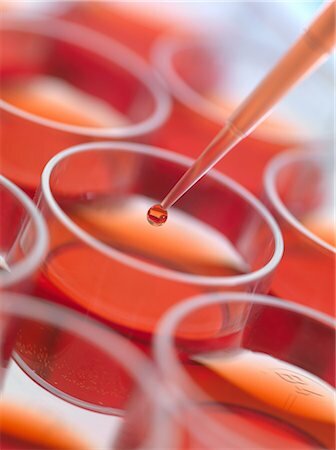 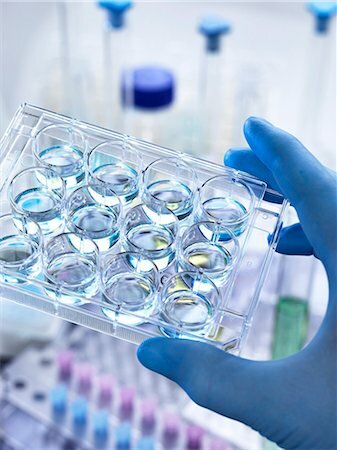 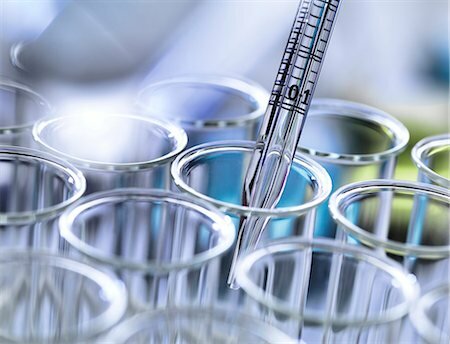 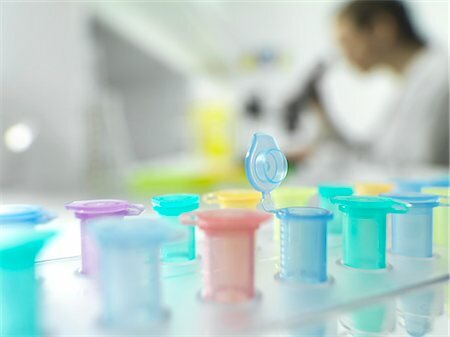 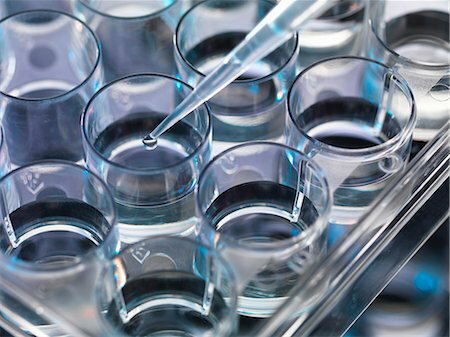 Pipette, petri dishes and microtubes used for blood testing. 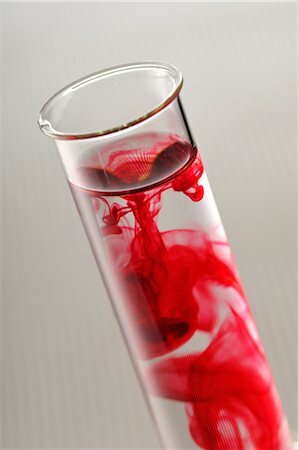 Pipette and drop of blood with microtubes.